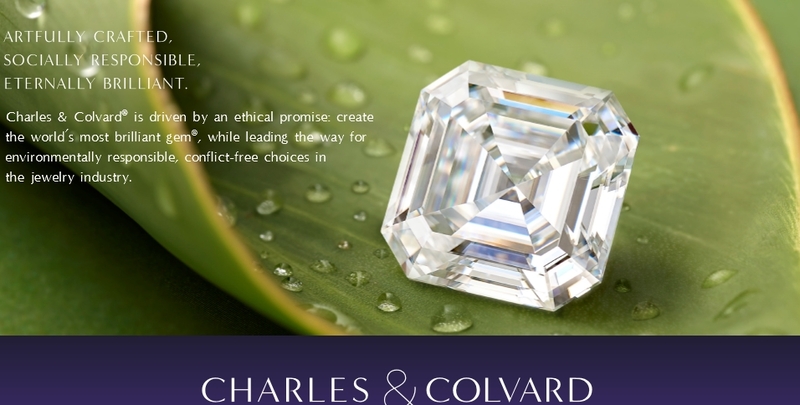 OgilvieGems are pleased to introduce Charles&Colvard‘s newest premium line of Moissanite gemstones. 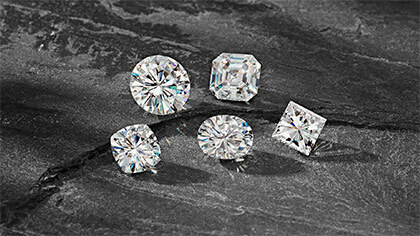 Forever One captures all of the same amazing properties as classic Moissanite, but is now available for the first time as a colorless gem grading D, E, and F on the GIA diamond color scale. The Forever One is now available in 2 grades – “colorless” (D-E-F) and “near-colorless” (G-H-I). For orders of loose stone please contact us. OgilvieGems do not supply any other created moissanite except Charles and Colvard and it is our believe that they are unrivaled on every platform across the world. Moissanite is one of the rarest minerals found in nature, and we’ve made it our mission to share its beauty and brilliance with the world. Our experts have recreated moissanite in a lab to deliver you an artfully crafted, socially responsible and eternally brilliant gemstone. 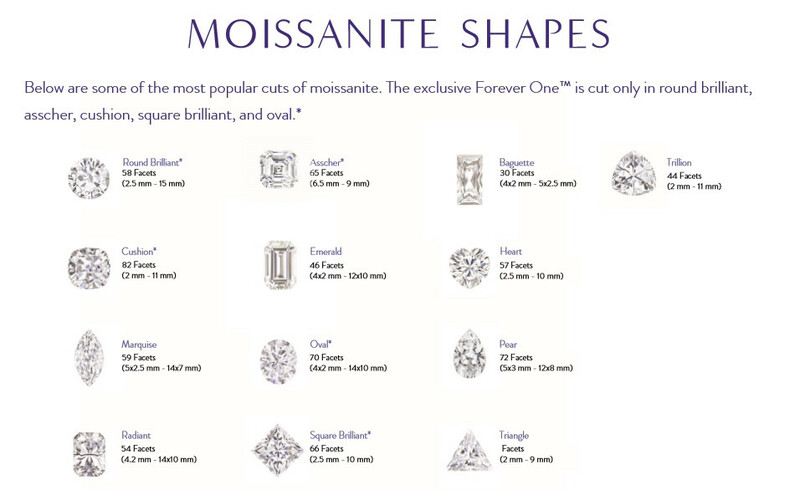 Forever One is our premium brand of moissanite, and it’s helping create new standards within the fine jewelry industry. 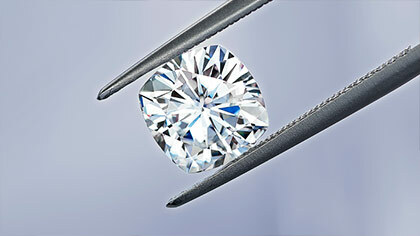 Forever One is a brilliant choice at a fraction of the cost of a comparable diamond. 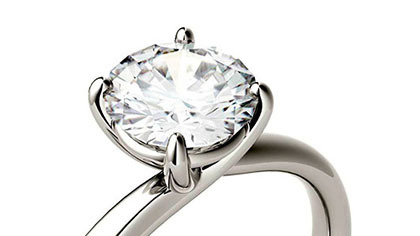 We prioritize environmental and ethical responsibility in the creation of our moissanite. The beauty and premium quality of our gems, paired with our commitment to our principles, makes Forever One a superior, sustainable and conflict-free gemstone. 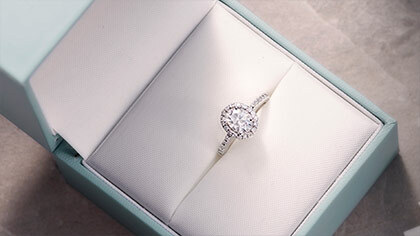 Forever One is the epitome of created moissanite. It’s the outcome of over 20 years of continued innovation, and is available in two color grades: colorless and near-colorless. 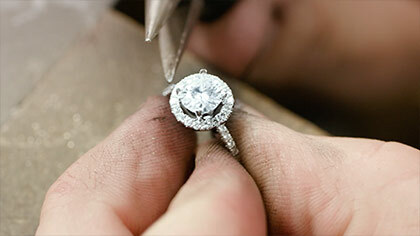 We’ve been creating moissanite for more than two decades and have spent this time tirelessly refining the way we produce this beautiful, man-made gemstone. 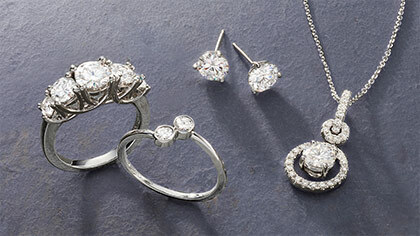 We’re dedicated to creating better products and developing better techniques to enhance the stunning brilliance of our moissanite.